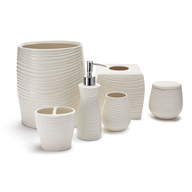 We offer a great selection of private label and brand name wholesale domestics, bedding, and linens. 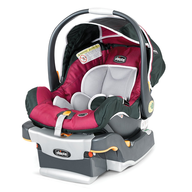 We carry Brand Names such as Russ, Medallion, Steve, Dundee, Bib, Martex, Canon from stores such as: Dept Store Code #25, JC Penney, Department Store Code #3, and K-Mart. 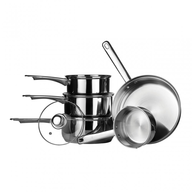 We offer new products, shelf pulls, overstock merchandise, liquidation closeouts, and salvage merchandise. 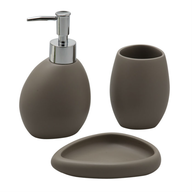 The domestic products may include comforters, fitted sheets, pillow cases, towel sets, linens, bath accessories, bath rugs, mattresses, and much more. JC Penney Mixed Domestics/LinensHuge selection of high end domestics and linens that may contain a mixture of sheets, towels, comforters, linens, bathroom accessories, rugs, bed in a bag, pillows, and much more.FOB Florida. Also sold by the truckload. Special deal - buy 5 pallets and get 1 pallet free! Dept Store Code #25 Mixed Bedding/Linens PalletsHuge selection of high end domestics and linens that may contain a mixture of sheets, towels, comforters, linens, bathroom accessories, rugs, bed in a bag, pillows, and much more.FOB Florida. Also sold by the truckload. Special deal - buy 5 pallets and get 1 pallet free! Dept Store Code #25 Bedding / Linens / Domestics / Rugs / Bath AccessoriesHuge selection of high end domestics and linens that may contain a mixture of sheets, towels, comforters, linens, bathroom accessories, rugs, bed in a bag, pillows, and much more.Sold by the pallet and by the truckload. FOB Ohio and Florida. Order now and save. We beat any price! 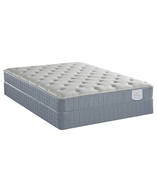 Brand Name MattressesLoads consists of all brand new mattresses with their foundations and top tier with brands such as, Simmons, Beauty Rest Classic/Elite/Vanderbilt, Sealy, Posturepedic, Serta Perfect Sleeper, Aireloom Hotel Collection, Stearns and Fosters, and more. FOB Pennsylvania. Call us today for specials, we beat any price! Comforter Sets From Major Department Stores ManufacturersFirst quality all new overstock/overruns comforter sets that may contain an assortment of colors, styles, and patterns. Great selection on Queen and King comforter sets. Brand name comforters include Tymor, Nautica, Southern Living, Simmons Beautyrest, Waverly, Amy Butler, and more! Queen Comforter - set 7 pieces. King Comforter - set 7 pieces. FOB Florida. Call for our special prices, we beat any price! Cotton Sheet Sets From Major Department Stores ManufacturersFirst quality all new overstock that may contain an assortment of colors, styles, and patterns.3 Pieces Twin Sheet Set. 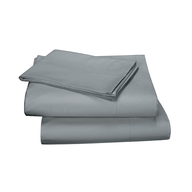 4 Pieces Full Sheet Set. 4 Pieces Queen Sheet Set. 4 Pieces King Sheet Set. FOB Florida. Call for special prices, we beat any price! All New Overstock Domestics / Linens / Bedding from High-End Department Store Code #3Overstock and returns with a huge selection of high-end brand names such as, Burlington, Court of Versailles, Calvin Klein, Charter Club, Tommy Hilfiger, Fieldcrest, Sheridan, Du Pont, Signature, Luxury Linens, Liz at Home, Ralph Lauren, Cannon Royal Family, DKNY, and many more! Pallets may contain a mixture of sheets, towels, comforters, linens, bathroom accessories, rugs, beds-in-a-bag, pillows, and much more! FOB many different shipping points. 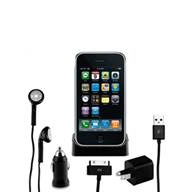 Call for our special prices, we beat any price! All New Overstock Bedding / Accessories from High-End Department Store Code #3All new overstock with a huge selection of high-end brand names such as, Burlington, Court of Versailles, Calvin Klein, Charter Club, Tommy Hilfiger, Fieldcrest, Sheridan, Du Pont, Signature, Luxury Linens, Liz at Home, Ralph Lauren, Cannon Royal Family, DKNY, and more! Pallets may contain a mixture of sheets, towels, comforters, linens, bathroom accessories, rugs, and much more! FOB many shipping points. Contact us for prices and details. We beat any price! 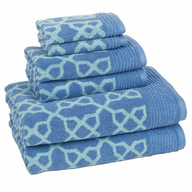 All New Overstock Towels / Bath Accessories from High-End Department Store Code #3First quality all new overstock merchandise that may contains an assortment of colors, styles, and patterns with brand name towels such as, uss, Medallion, Steve, Dundee, Bib, Martex, Canon, and more! Bath towels assorted colors - 36 per box. Bath towels TX-17 assorted colors - 24 per box. 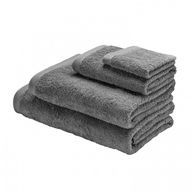 Bath towels Patrician Rib - 48 per box. Bath towels Russ White - 12 per box. Bath towels Russ Beige - 24 per box. 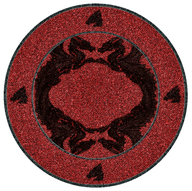 Bath towels Medallion. FOB Florida. Call for our special prices. We beat any price! JC Penney Mixed Domestics / Linens / Housewares / LuggageOverstock and may contain returns with a huge selection of high end brand name items such as, cookware, glassware, silverware, pots and pans, small appliances, many other household items, bedding and comforters, comforter sets, fitted sheets, pillow cases, towels, towel sets, linen, bath accessories, luggage (including carry-ons), and other assorted merchandise. FOB Ohio. Please call for merchandise availability and updated low prices. Also sold by the pallet, we beat any price! Kmart Assorted Fashion / Domestics / Soft-GoodsContains customer returns and shelf-pulls/overstock merchandise such as, linens, rugs, comforters, towels, bath accessories, hampers, and much more. Each truckload contains 24 to 48 pallets. F.O.B. Georgia, Ohio and California. Order now and save! We beat any price! 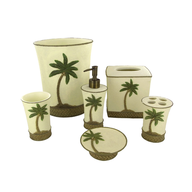 High-End Department Store Code #3 Domestics Huge selection of high end brand name items such as, sheets, towels, comforters, linens, bath room accessories, rugs, pillows, and more. FOB Florida. Call today, we beat any price! 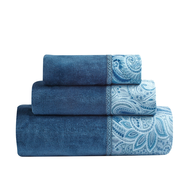 Bath Towels From Major Department Store ManufacturersFirst quality all new overstock/overruns containing an assortment of colors, styles, and patterns. 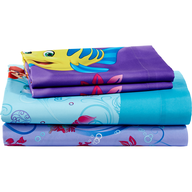 May include brand name towels such as, Russ, Medallion, Steve, Dundee, Bib, Martex, Canon, and more! FOB Florida. Call for our special prices. We beat any price! Bath Sheets From Major Department Store ManufacturersFirst quality all new overstock/overruns with an assortment of colors, styles, and patterns and brand name towels such as, Russ, Medallion, Steve, Dundee, Bib, Martex, Canon, and more. FOB Florida. Call for special prices, we beat any price! 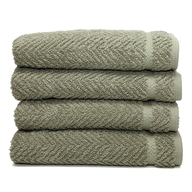 Hand Towels From Major Department Store ManufacturersFirst quality all new overstock/overruns with an assortment of colors, styles, and patterns and brand name towels such as, Russ, Medallion, Steve, Dundee, Bib, Martex, Canon, and more. FOB Florida. Call for special prices, we beat any price! 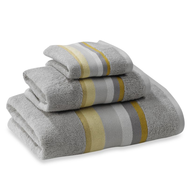 Wash Cloths From Major Department Store ManufacturersFirst quality all new overstock/overruns with an assortment of colors, styles, and patterns and brand name towels such as, Russ, Medallion, Steve, Dundee, Bib, Martex, Canon, and more. FOB Florida. Call for special prices, we beat any price! Department Store Code # 25 Domestics / Bedding / LinensHuge selection of high end brand names that contains a mixture of customer returns and shelf-pulls/overstock merchandise such as, sheets, towels, comforters, bathroom accessories, linens, and much more.Call us today, we beat any price! FOB Florida, Ohio, or Florida. Super Deal. 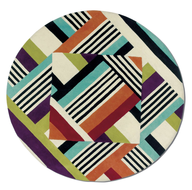 Mohawk RugsHuge selection of area rugs with an assortment of colors, styles, patterns, and sizes. Each load contains 35 pallets. FOB Minnesota super Loads! Buy this load and get one Lowe's load free!